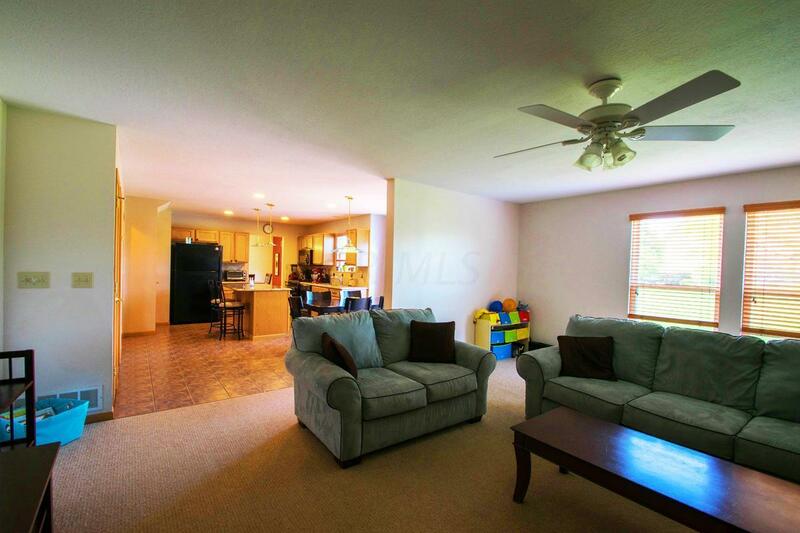 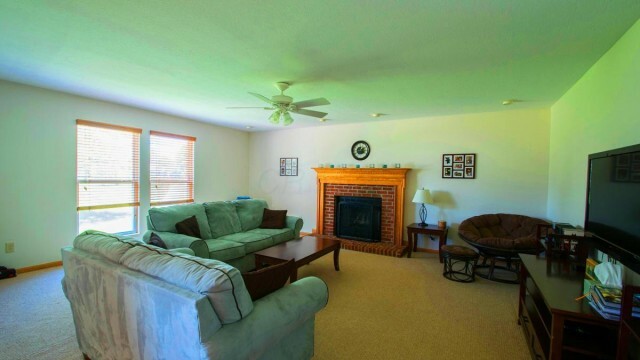 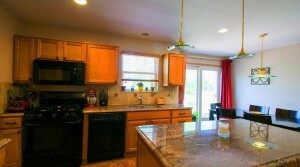 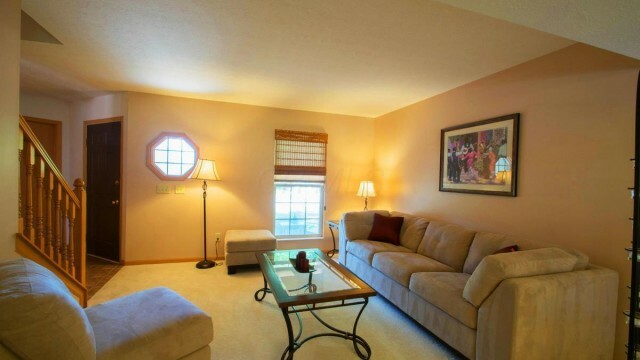 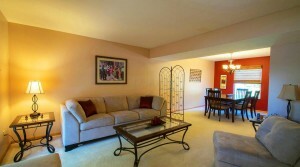 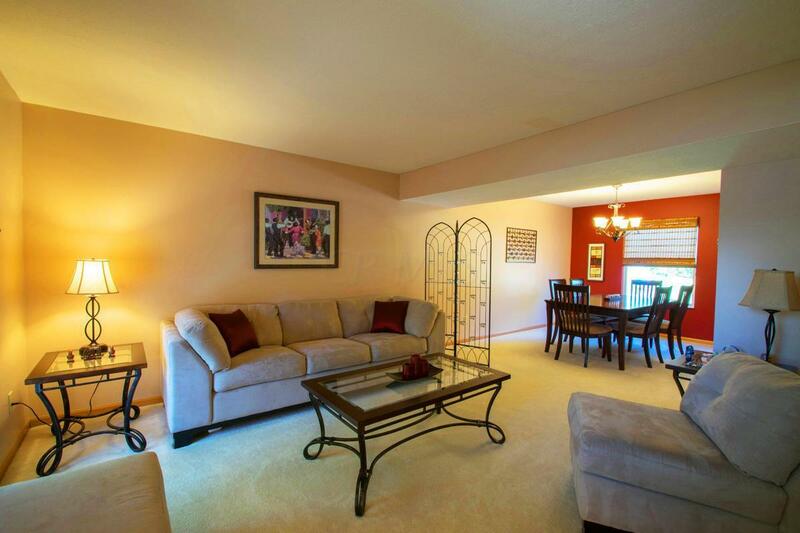 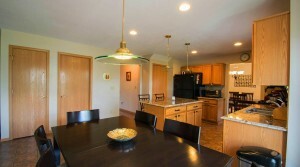 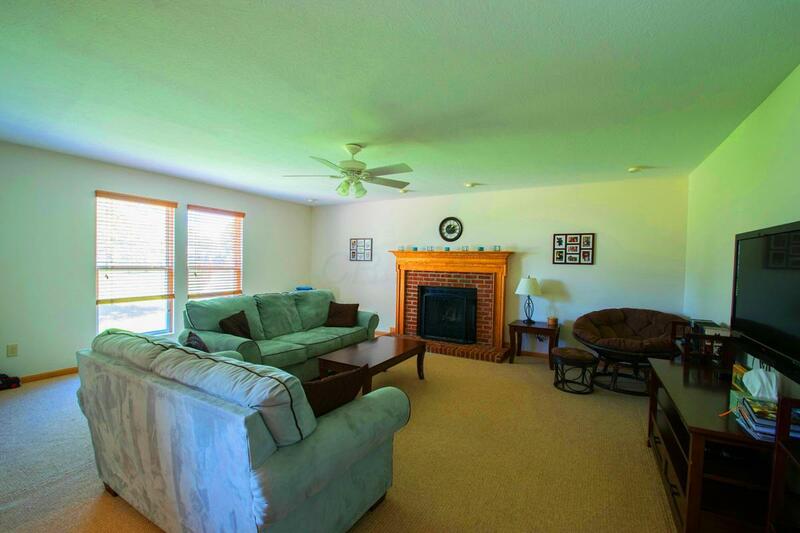 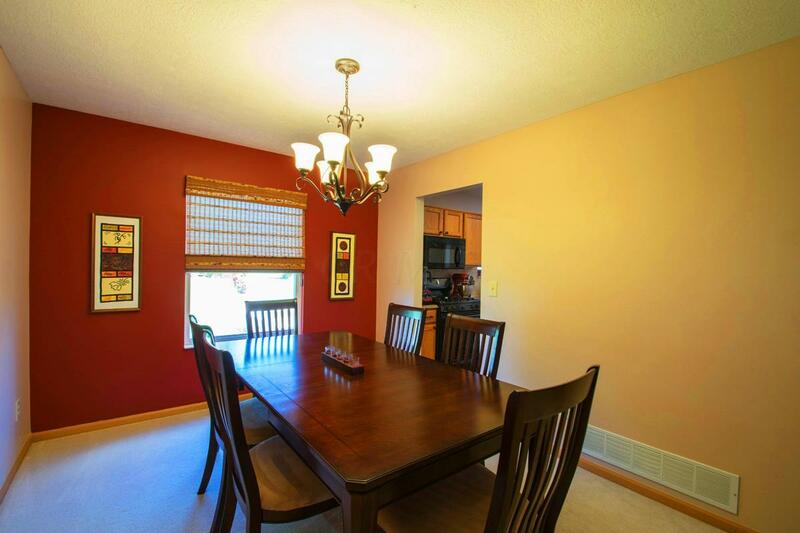 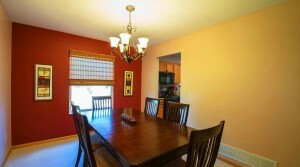 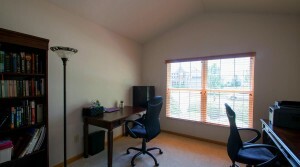 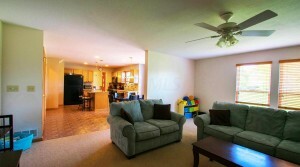 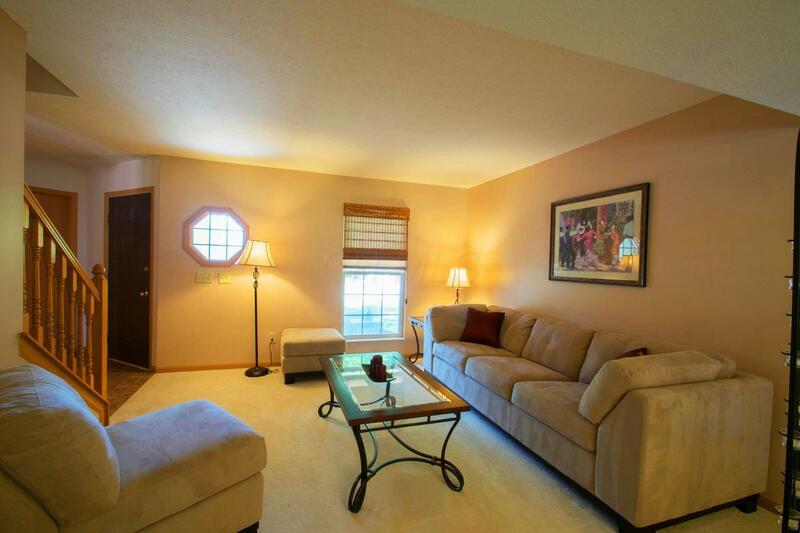 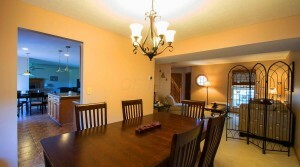 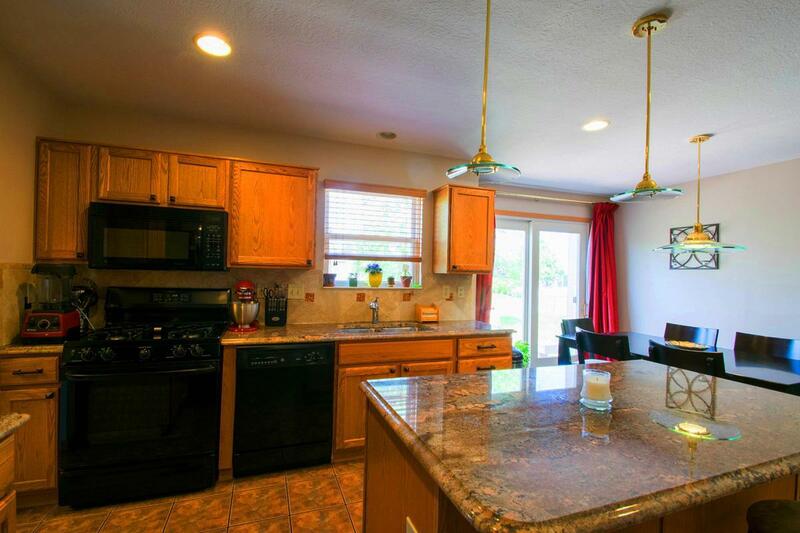 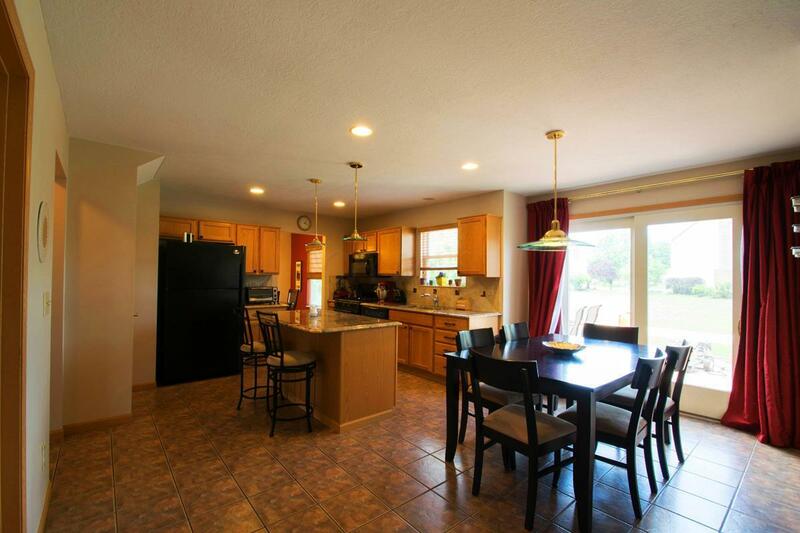 Great Olentangy Schools Home for Rent in Village at Alum Creek! 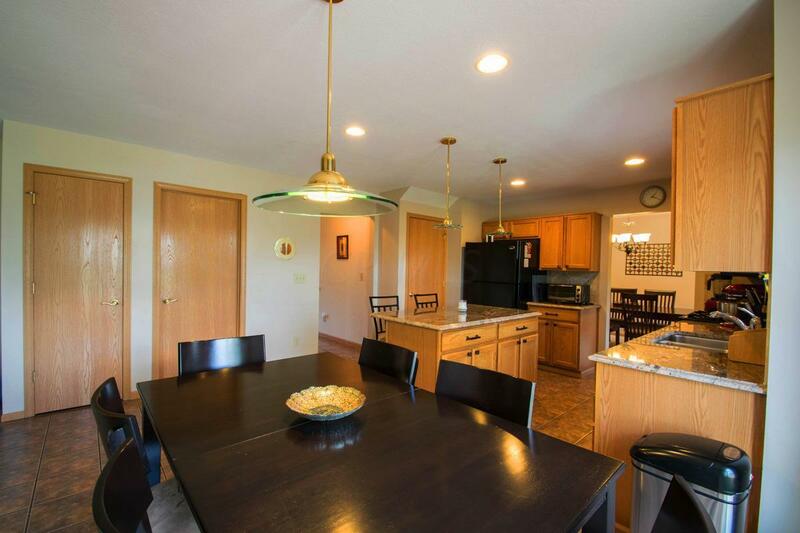 This Huge, Custom Built home overlooking a beautiful yard features Maple cabinets, Granite counter tops, stone back splash, tile floor, center island with breakfast bar and eating area in the Kitchen, Fireplace, Living Room and Formal Dining Room. 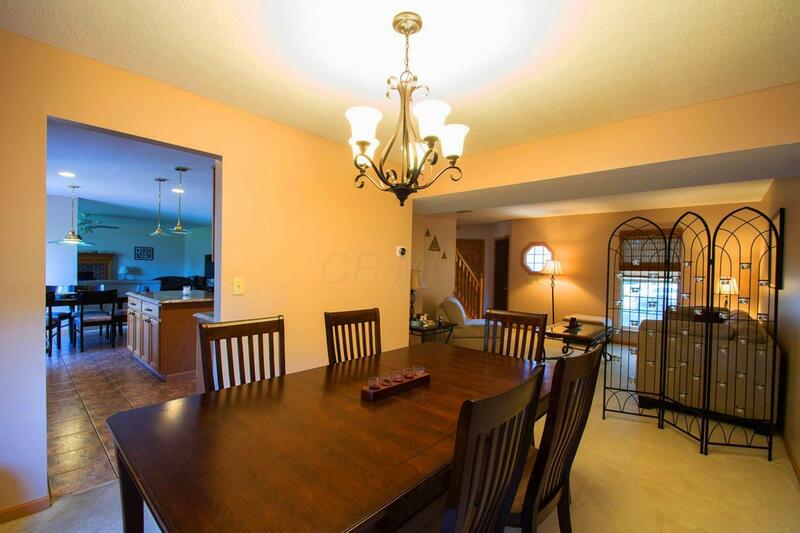 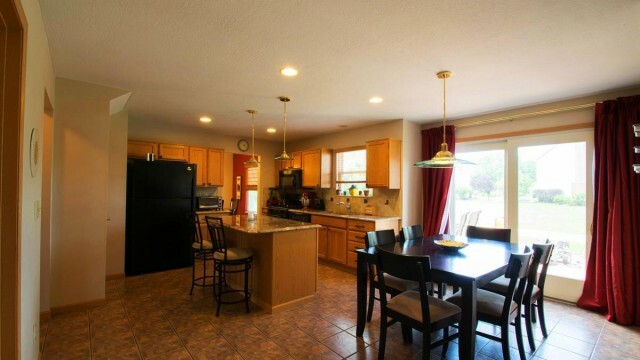 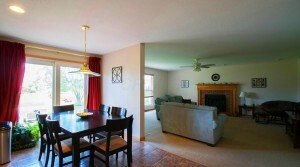 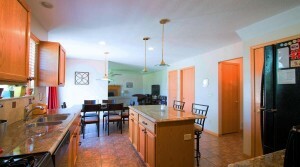 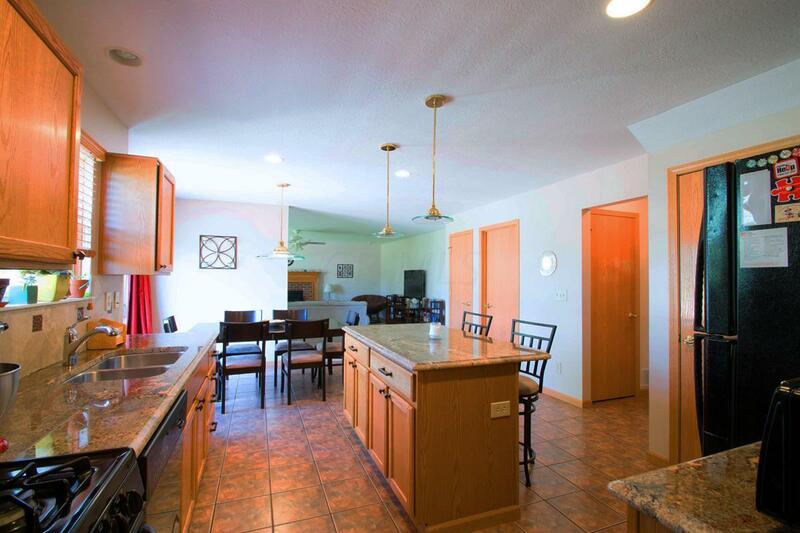 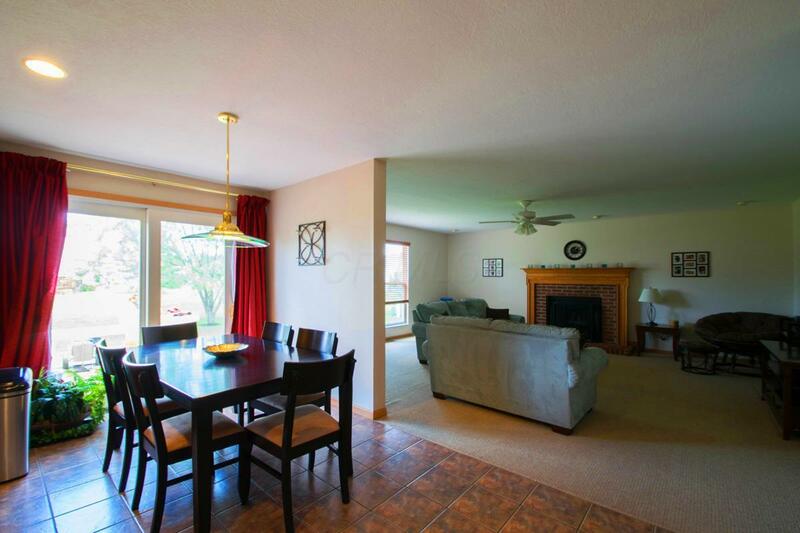 Large dinette that opens big great room off the kitchen. 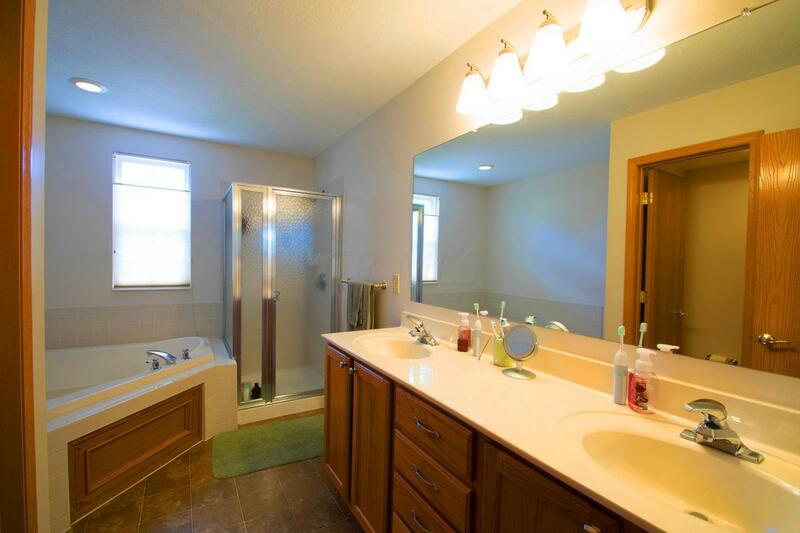 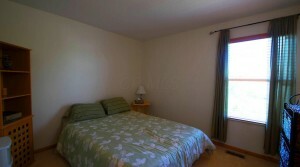 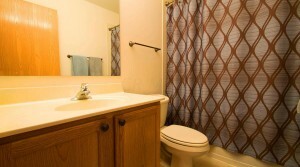 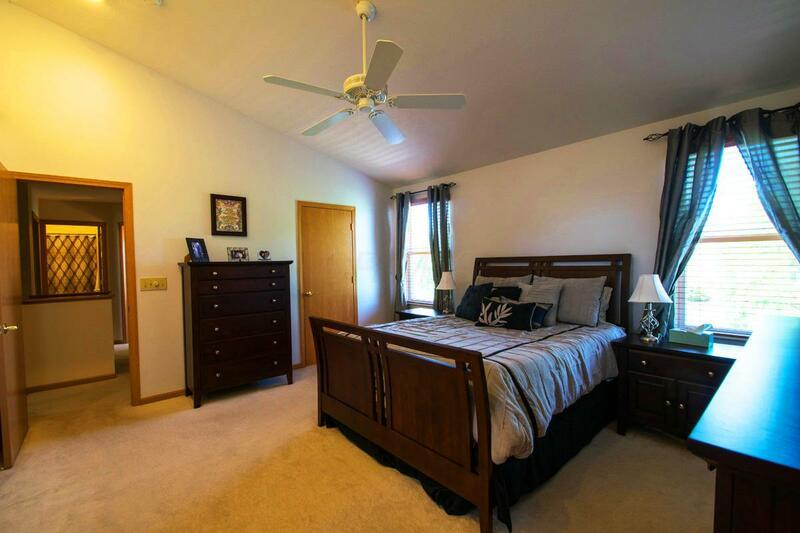 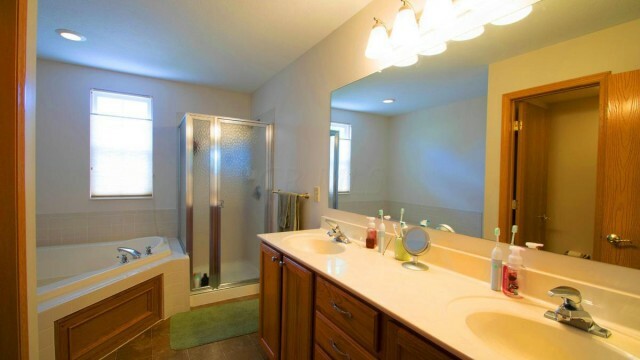 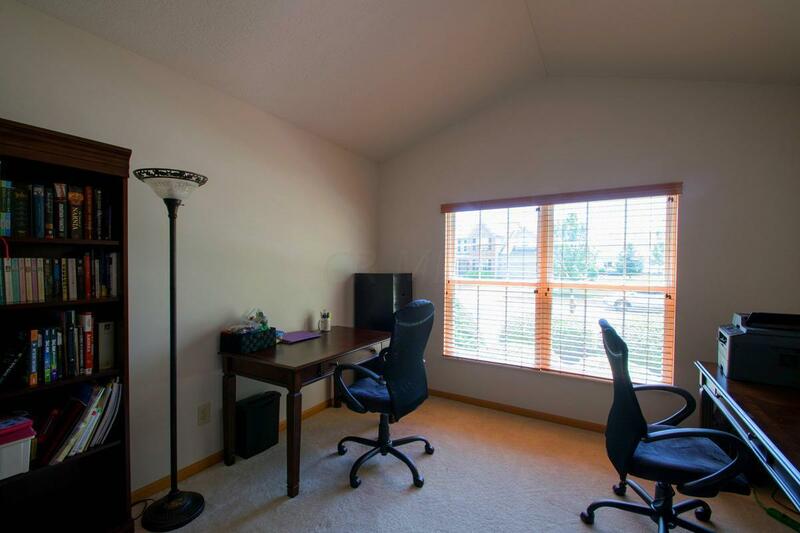 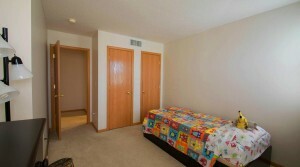 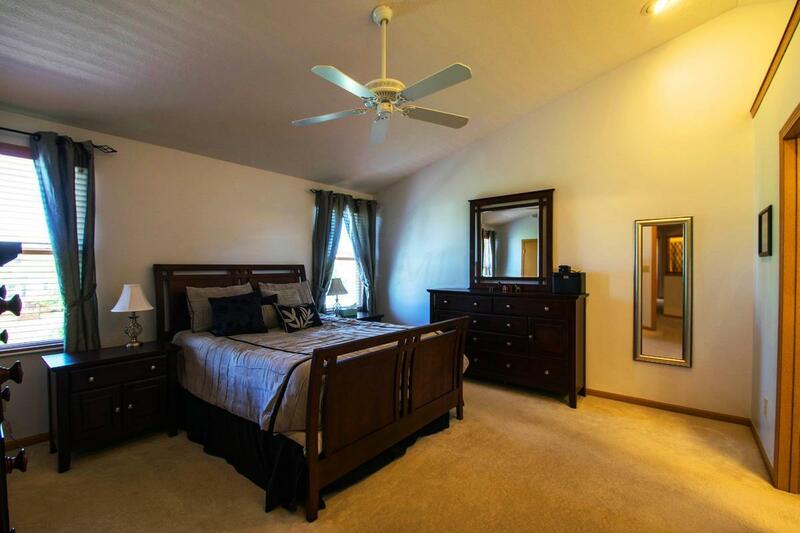 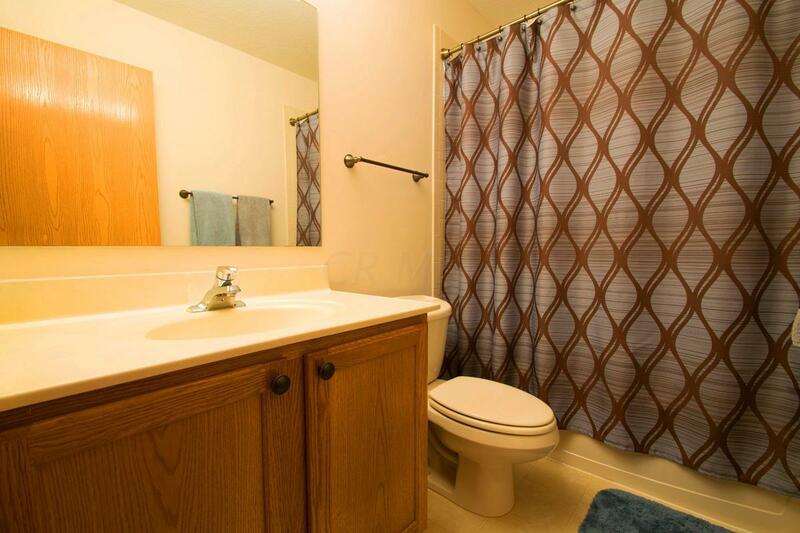 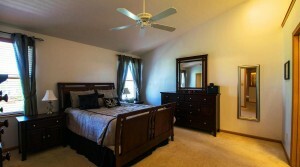 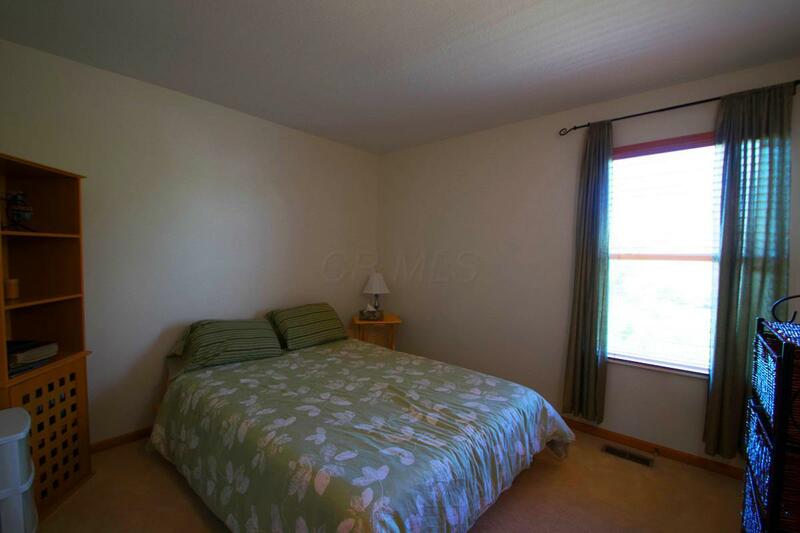 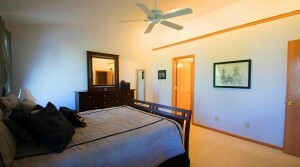 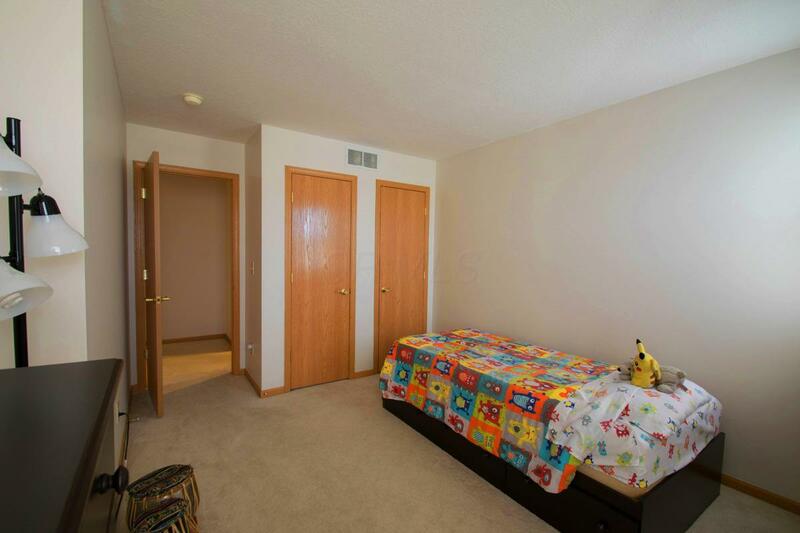 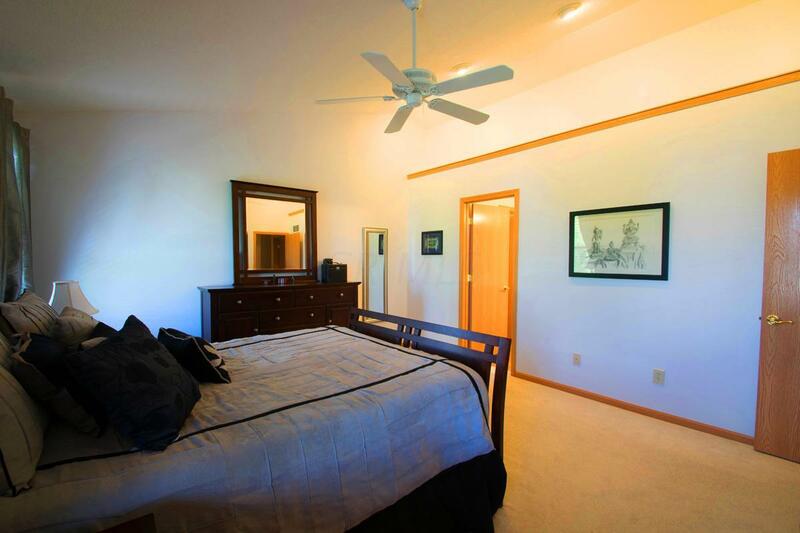 Master bedroom has Cathedral Ceiling, walk-in closet and deep soaking tub.